Blynzz Coffee Roasters and Cafe are a small independent, award winning coffee roaster located in Beechworth. From Thursday to Sunday they operate as a licenced Cafe with an all day menu specialising in breakfast. 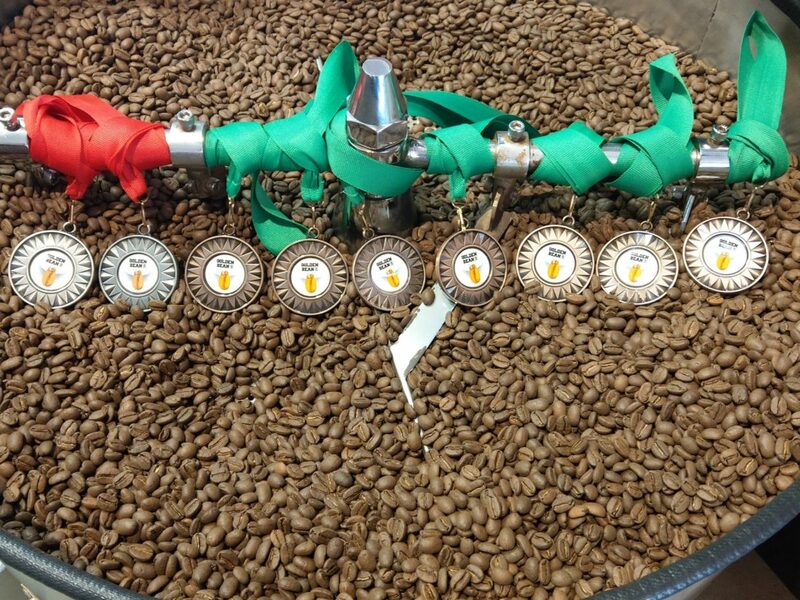 Blynzz is one of the only small batch roasters the has won awards continuously at the National Coffee Roaster Competition for the past seven years.